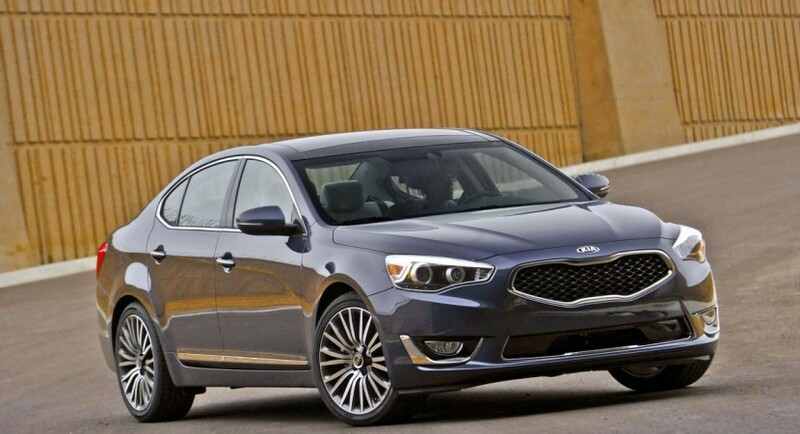 The South Koreans unveiled the revised Cadenza sedan, a model which received few minor upgrades and is ready to debut towards the end of this year. 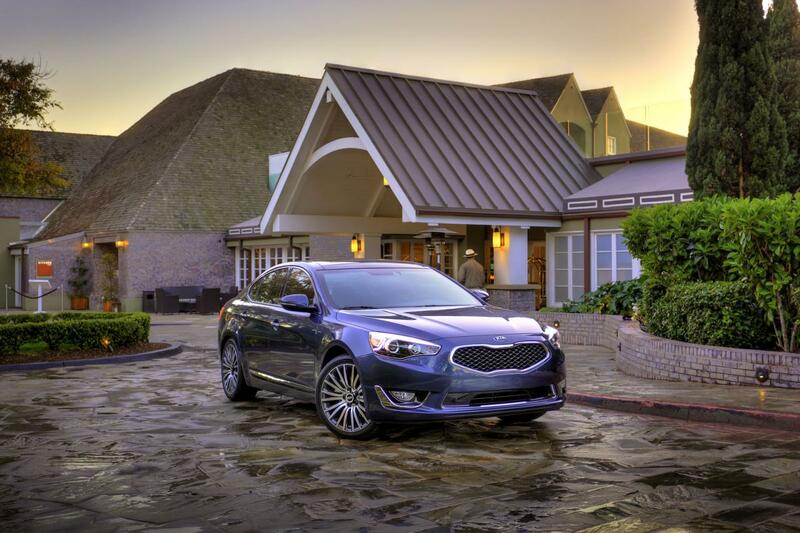 The 2015 Kia Cadenza gains almost no styling improvements but a new eight-way power adjustable passenger seat as well as a revised Technology Package. The latter brings a revised Rear Cross Traffic Alert system, therefore, you should feel safer now behind the steering wheel. 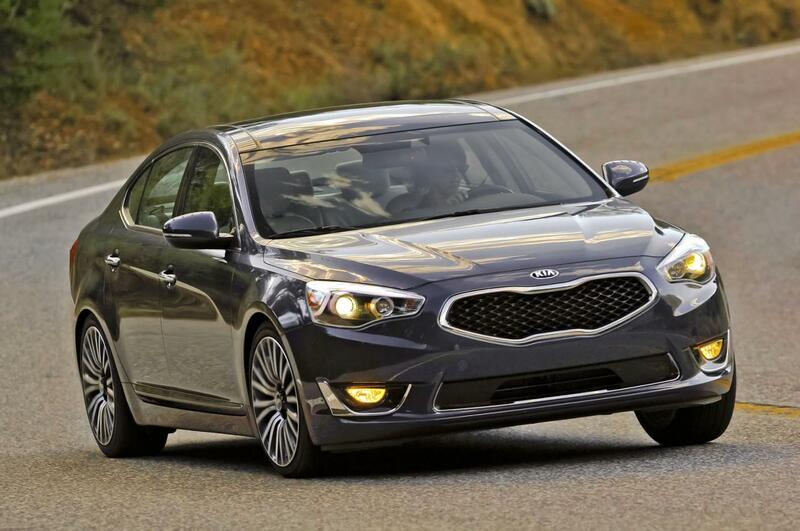 These tweaks are offered on the entry-level Cadenza while the better-equipped versions also get a revised front grille. 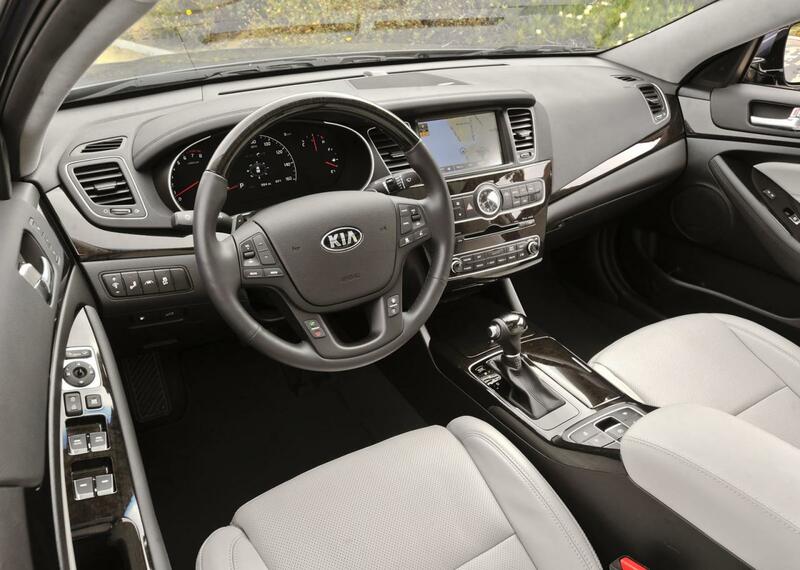 Inside, the Kia Cadenza Limited features chrome inserts, a Surround View Monitor and a new analogue clock. The Surround View Monitor is capable to offer a nearly 360-degree view which will help when parking. New LED lighting is also offered at the interior alongside a Flex Steer system. 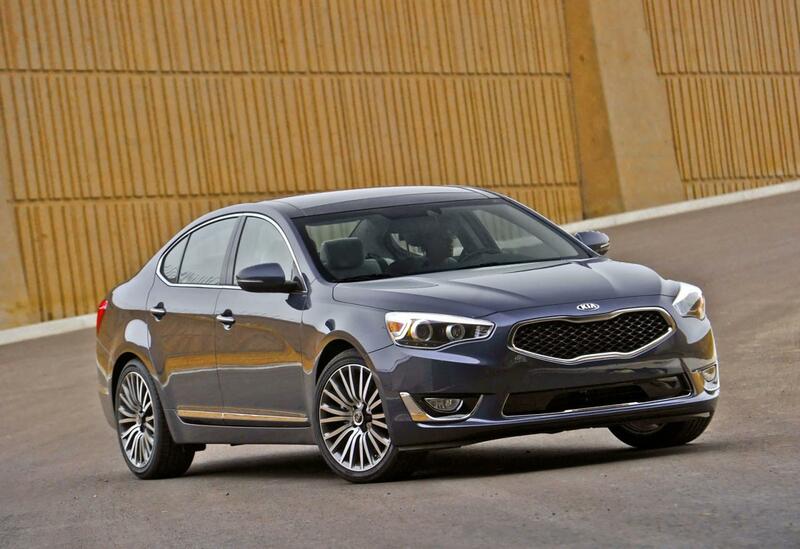 Pricing details on the 2015 Kia Cadenza were not released yet.